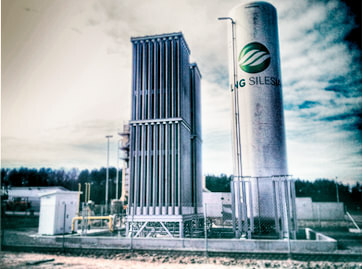 Liquefied Natural Gas (LNG) offered by LNG-Silesia is produced in the process of coal mine gas purification and liquefaction. LNG produced is stored, and latr transported in cryogenic cistern to customers. 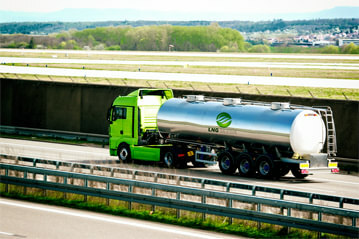 LNG is an alternative to heating oil. 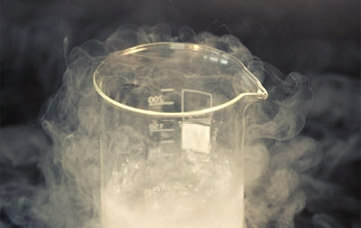 cryogenic liquid (temp. from -140oC to -160oC). when mixed with air, LNG evaporates and dilutes, thus it is much less harmful and dangerous fuel in comparison with crude oil or LPG. LNG cannot contaminate natural environment (waters, soils) even when it leaks out. 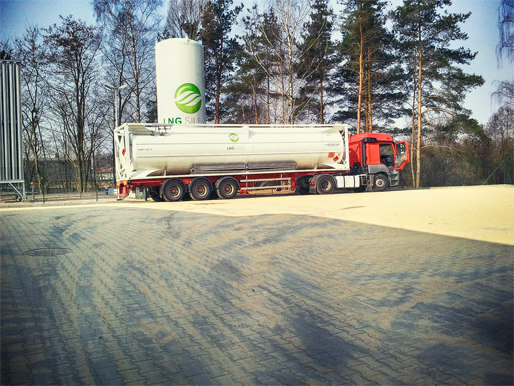 Complete service that includes LNG transport and unloading on customer station. Gas is transported in specialised cisterns and unloaded by experienced personell who hold required qualifications. A complete service that consists in building LNG station at customer’s site. The investment is accomplished on three levels: – construction, – station equipment assembly, – installation of safety and measurement systems. 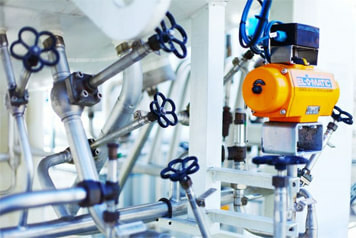 Works are performed by experienced personnel holding required qualifications and broad knowledge on LNG stations, product parameters and gas devices. We work in accordance with HSE procedures based on highest standards.